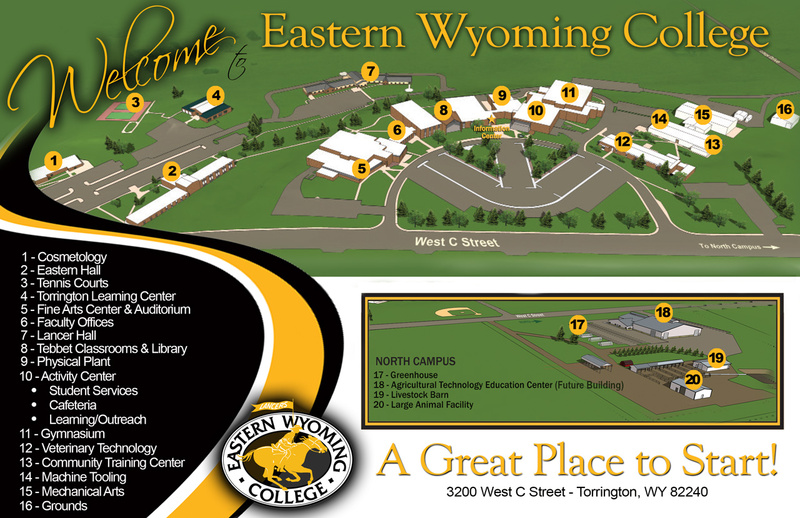 The Community Education office at Eastern Wyoming College in Torrington has combined the IPhone and Android smartphone classes. Did you get a new smartphone? Or maybe you’ve had one for a while, but feel overwhelmed with all its supposed possibilities? Instructor Robert Goodall is here to help. In this overview class, no matter which smartphone platform you have he will familiarize you with the operating system, applications, user interface, marketplace, wireless, wi-fi. Bring your smartphone to learn all its features. This class will be held on February 22 from 6 – 8:30 pm and will cost $25.